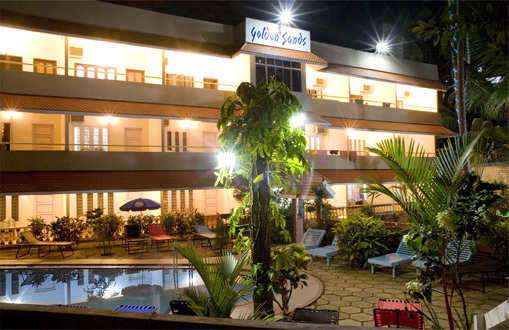 We are a small family run hotel right on the famous Lighthouse beach of Kovalam. We care about our visitors and are happy that our efforts are appreciated by many guests returning and becoming friends..
Golden Sands Beach Resort ,a friendly getaway home situated on the Light house beach of Kovalam. Overlooking the Garden and swimming pool, the resort offers Accommodation and Ayurvedic Treatment with ..